Our business revolves around great service, fast turnaround times, and fair prices. you get your vehicle back to its pre-accident condition. Having an accident is stressful, getting your vehicle repaired shouldn't be. 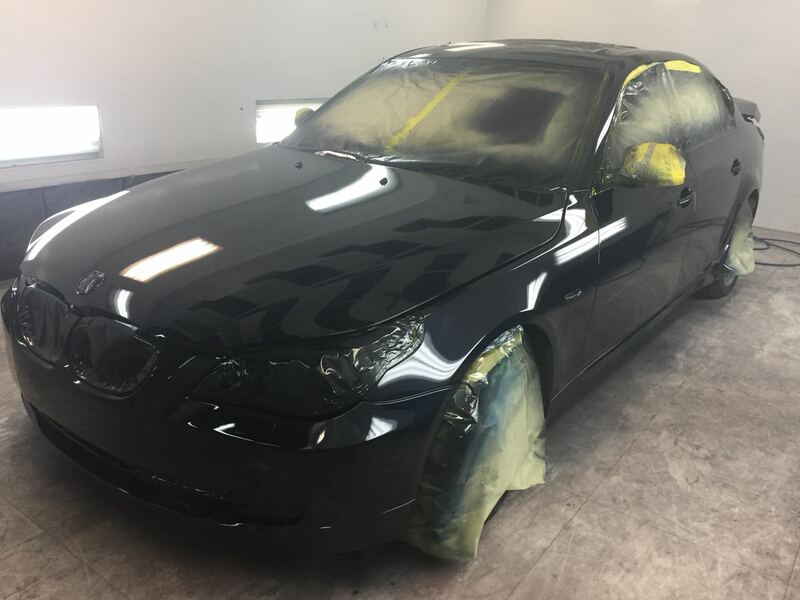 You can count on us to take care of your car, so you can take care of everything else. 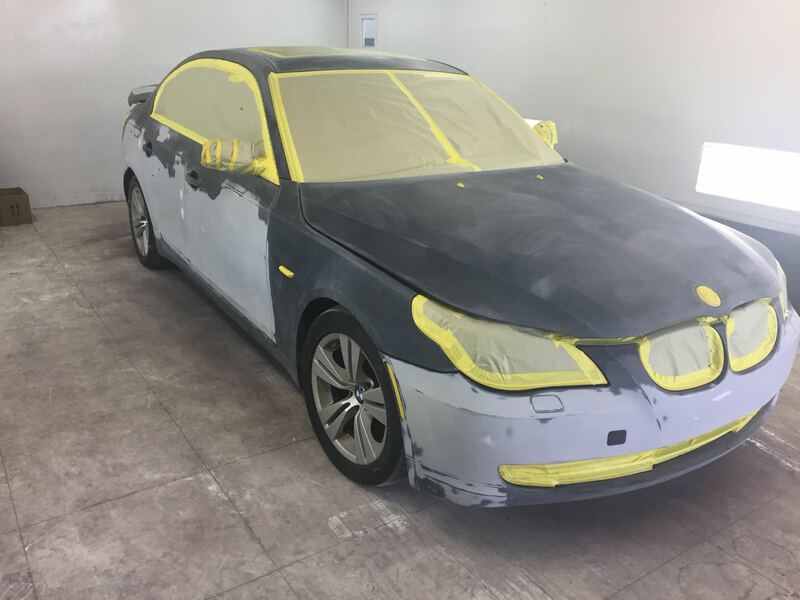 Dents can ruin the appearance of your vehicle and compromise body color, possibly leading to more damage. Leave your worries to us and we'll easily get your vehicle back in shape. Even a small scratch can make a big difference in how your vehicle looks, but it doesn't have to be complicated. 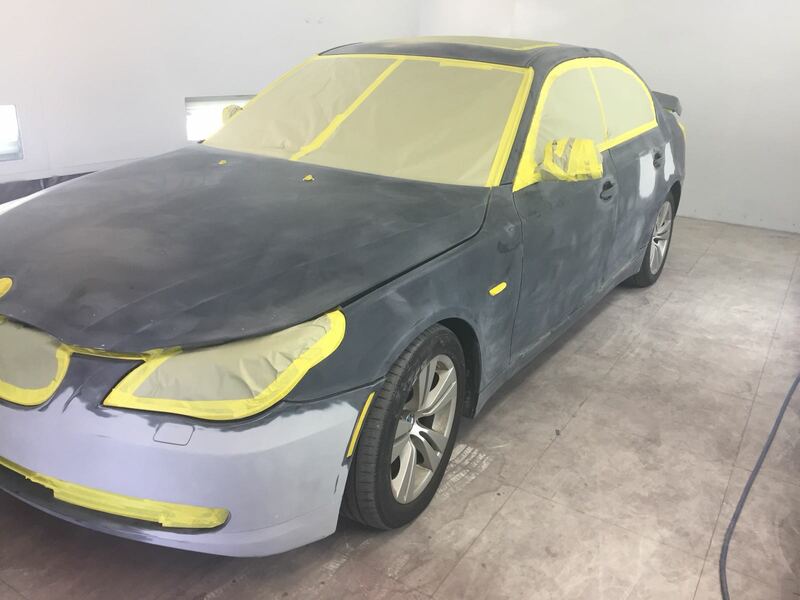 We can clean up your vehicle's body with a refinish for blemishes or a paint job for bigger fixes. 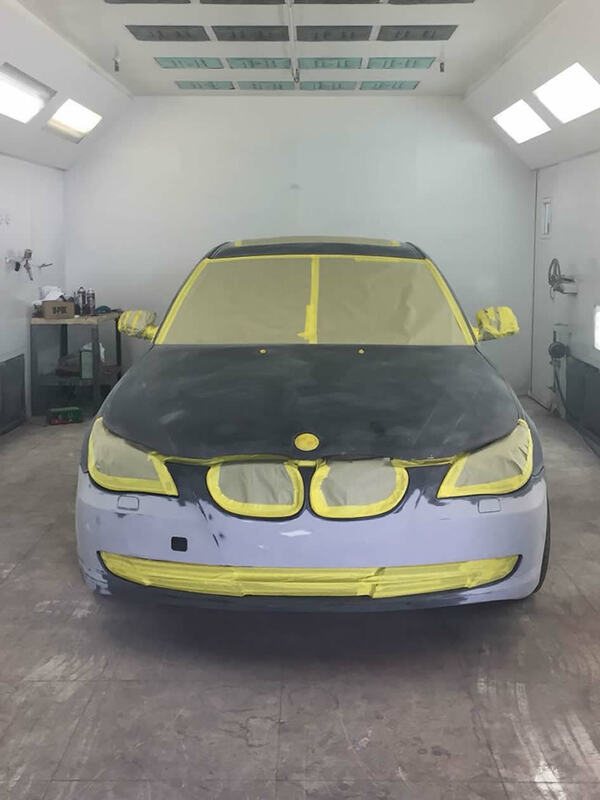 Luxury brands cost a lot, and an improper repair can cost you even more. With our expertise in these brands, you don't have to worry about making a bad problem worse. 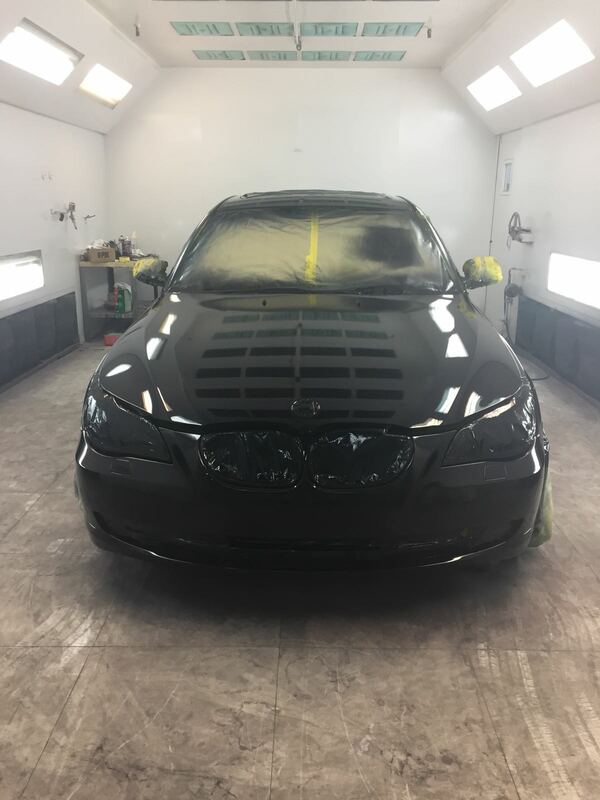 Let us give your vehicle the specialized treatment it deserves. 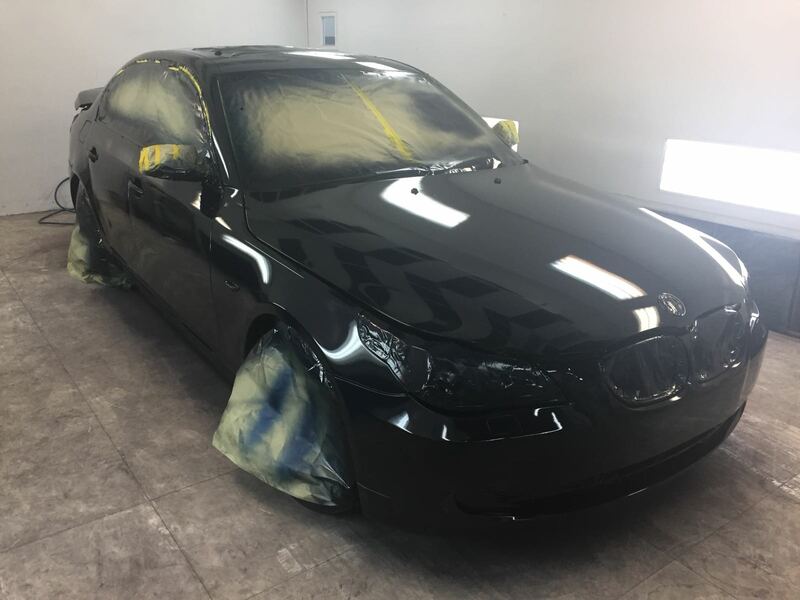 Your vehicle doesn't have to be the same as everyone else's, and we can make it truly special. We can help you get the performance, looks, and feel for your vehicle to make your vision real. Insurance is a great thing to have, but that doesn't mean it's great to use. Paperwork and contract terms can be as much trouble as an accident, but we can help work out the claim process to make it as easy as we can for you.